The College is protected by a digital technology based security camera system. The system covers approximately 500 locations throughout the facilities. 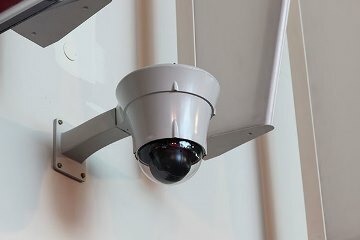 Each camera is in public view to reduce any concerns about privacy and to increase the deterrence factor. Controlling access to the College in conjunction with monitoring strategic campus areas deter unwelcome intrusions and creates a safer environment.